Since the late 1980's Heineken first bought its 22.5 percent stake in BRANA, now they are planning to increase it. 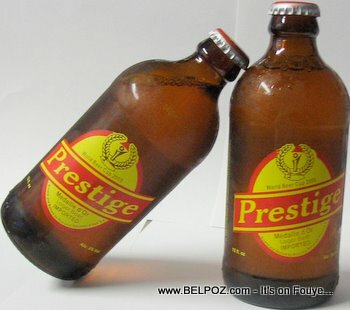 "The Haitian beer market has shown solid year-on-year growth, but remains relatively underdeveloped, A growing population, together with increased political and economic stability creates good prospects for continued growth. Brana is uniquely positioned to benefit from this environment with its leading brands, local brewery and nationwide distribution network."